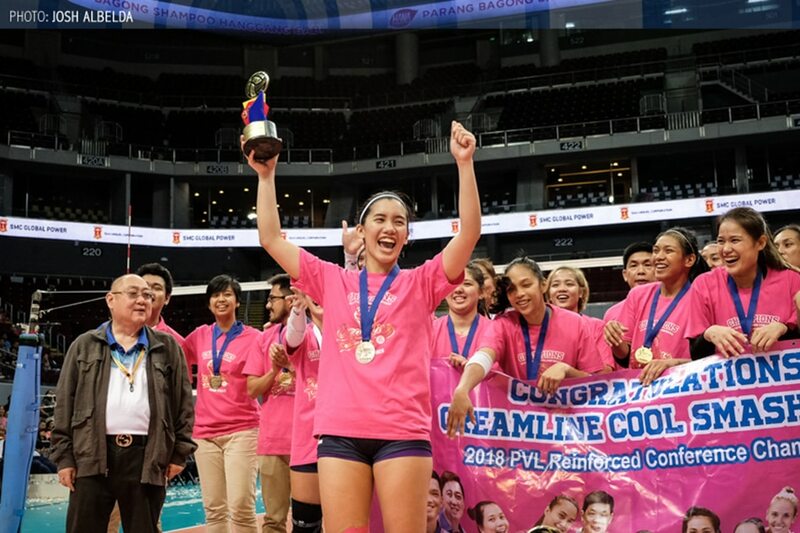 MANILA, Philippines – Creamline setter Jia Morado was showered with praise after guiding the Cool Smashers to a breakthrough championship in the Premier Volleyball League (PVL) Reinforced Conference on Wednesday at the Mall of Asia Arena. The playmaker was named Finals Most Valuable Player following Creamline’s two-game sweep of the PayMaya High Flyers. Morado, a former Best Setter in the UAAP, had 29 excellent sets in Game 2 on top of two points in the Cool Smashers’ 25-19, 25-20, 25-11 triumph. She had 32 excellent sets and three points when the Cool Smashers secured Game 1, 25-21, 22-25, 25-20, 25-19, last Sunday. Her superb play drew profuse praise from star teammate Alyssa Valdez, who has been playing alongside Morado since their collegiate days at the Ateneo de Manila University. More than the Finals MVP award, Morado relished the PVL crown – a first for Creamline and her first as a player since teaming up with Valdez to power the Lady Eagles to the UAAP Season 77 championship in 2015. 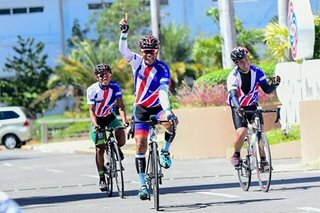 “’Yung championship naman talaga ‘yung goal,” she stressed.